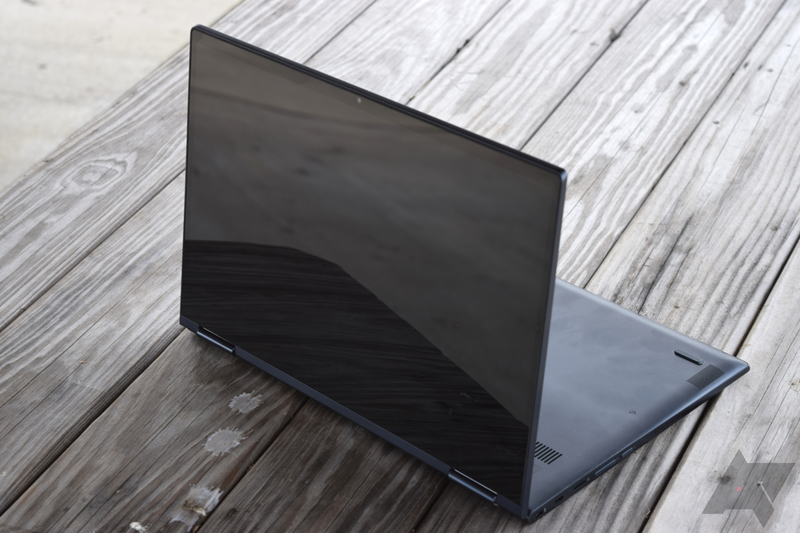 In a sea of poorly-built Chromebooks with low-quality screens, Lenovo's C330 is a surprisingly good machine. We reviewed it last year and gave it our 'Most Wanted' award, and now you can get it for just $249.99 from Newegg and Amazon — $50 off the original price. We see a lot of Chromebook deals pop up from time to time, but today's, courtesy of Best Buy, is definitely one worth noting. 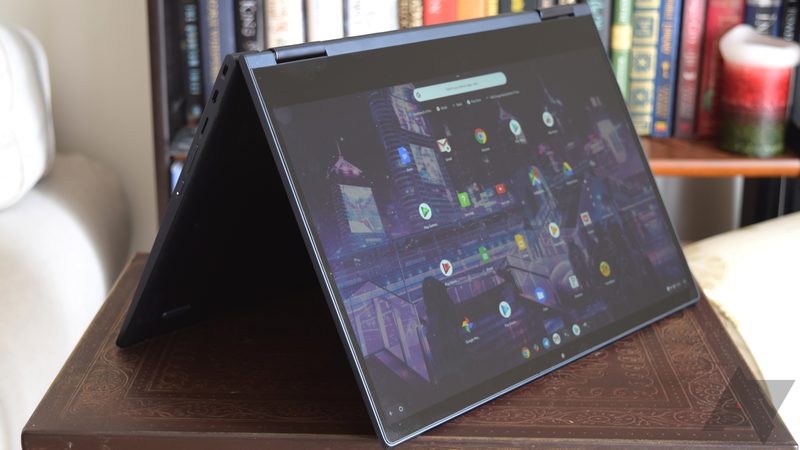 Right now, you can pick up Lenovo's excellent Yoga Chromebook C630 (1080p model) for just $549, and you get a free Google Home Mini thrown in for good measure. 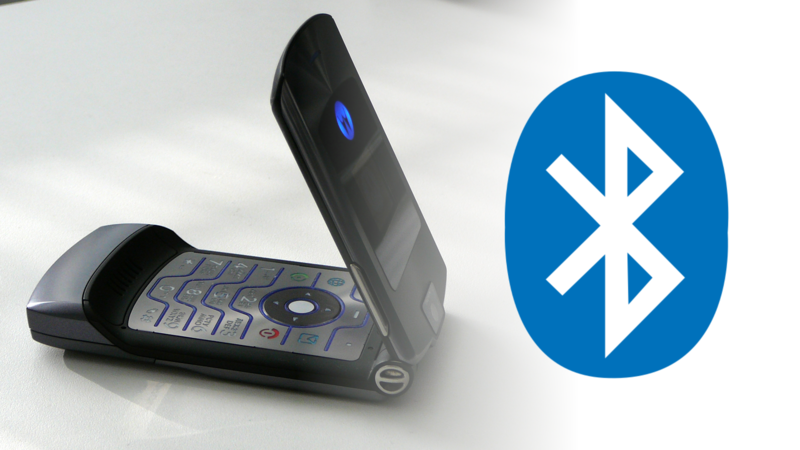 Several rumors are suggesting Motorola is considering releasing a foldable device soon, including a hint from the company's VP of Global Product, Dan Dery. After all, it's only fair to expect Lenovo's subsidiary to try to rival Samsung and Huawei in this promising market. 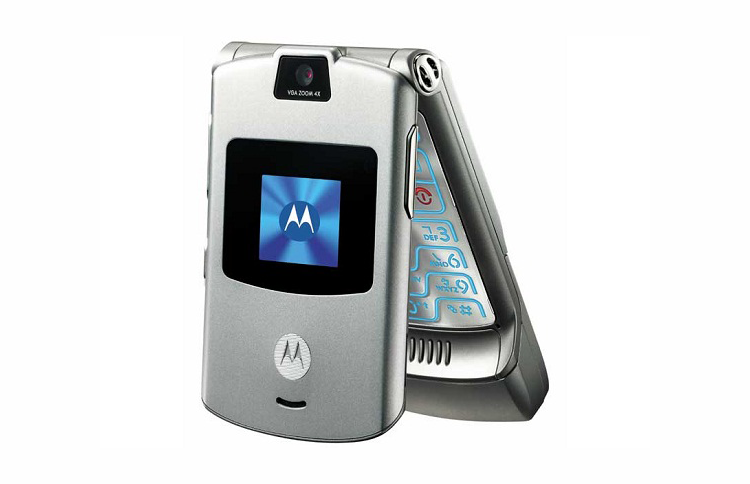 According to the grapevine, the manufacturer is looking at reviving the iconic RAZR brand with a flip phone that features an internal bendable display and a smaller outer screen. Details on how the latter will interact with Android have leaked, and the least we can say is that it looks quite limited. 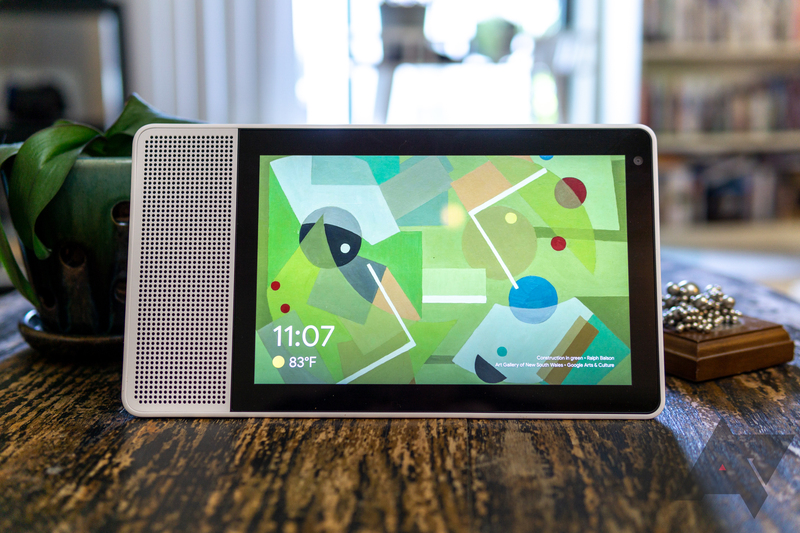 The Lenovo Smart Display family of devices is now receiving the R6 software update, according to the company forums. While some users have been on R6 since last week, this is a wider roll-out, so all devices should receive the update in the coming days. 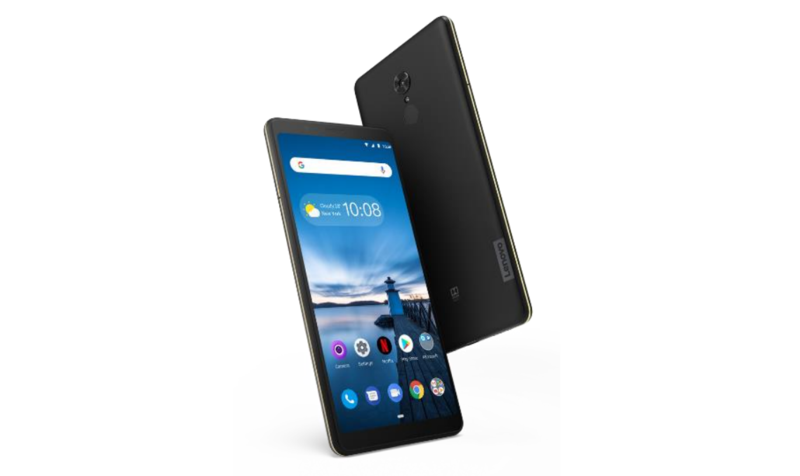 At MWC 2019, Lenovo announced its new Android product, the Tab V7. The pitch here is that you'll get all of the benefits of a tablet along with normal phone capabilities like calls, texts, and data. 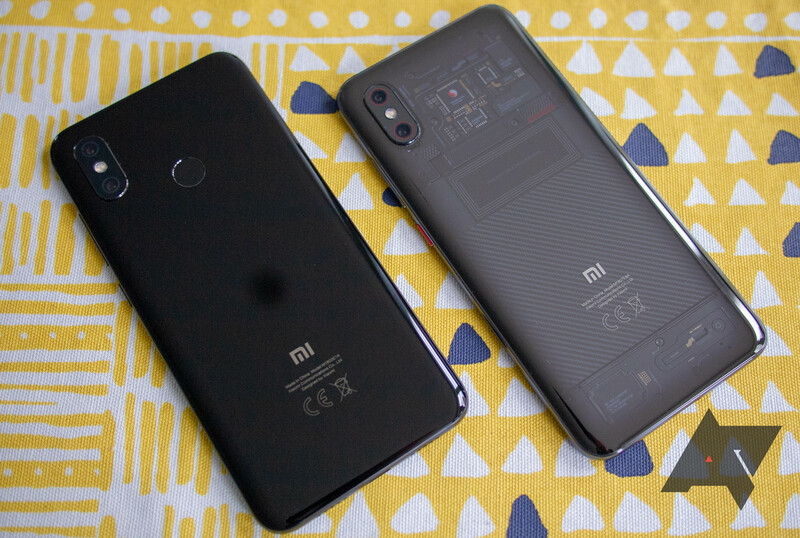 It's priced to impress, that is if you're in the market for an over-sized phone with budget-tier specs. Back at IFA 2018, we managed to grab a quick hands-on with Lenovo's Yoga Chromebook 4K. Intended for those who like large 15.6" laptops and want an ultra high-res display, the Yoga Chromebook C630 packs some impressive specs that put it right up there with the Acer Spin 13 and Pixelbook. All of that comes in a beautiful chassis for under $1,000. Suffice to say, we were impressed. 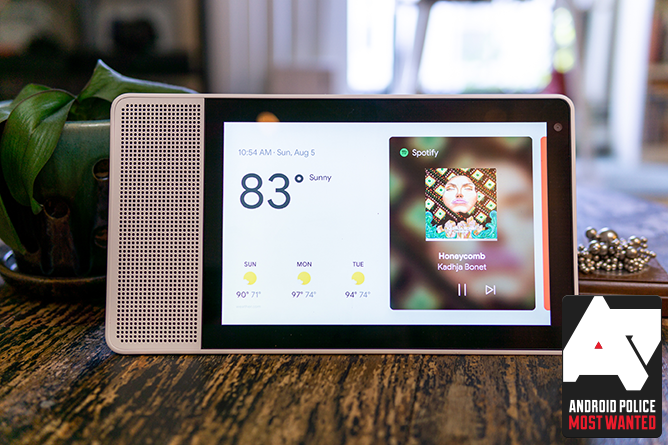 Lenovo was the first to hit Android Things smart display scene with the aptly-named Lenovo Smart Display. 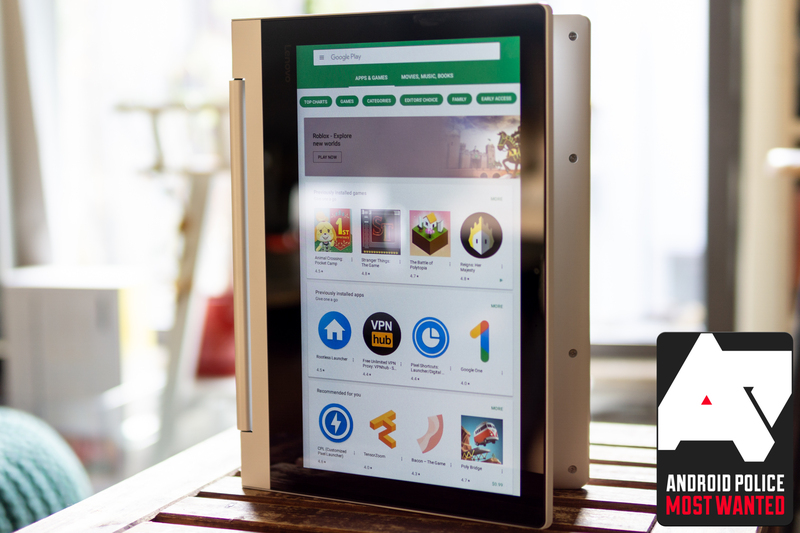 The eight- or 10-inch device isn't an awkward freshman attempt, either; the company kind of hit it out of the park. We've seen it on sale a lot lately, but this deal here is the best one yet. You can get the smaller version for just $85, or the larger for $127, with a coupon code on Rakuten.